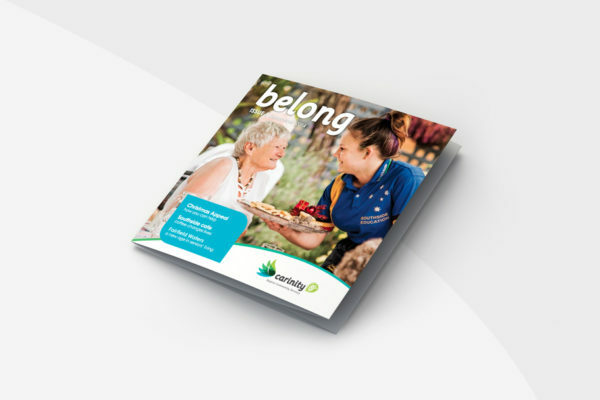 In this edition we meet the pets who are bringing joy to the elderly, find out how basketball is helping teens and discuss the revolution in Home Care. 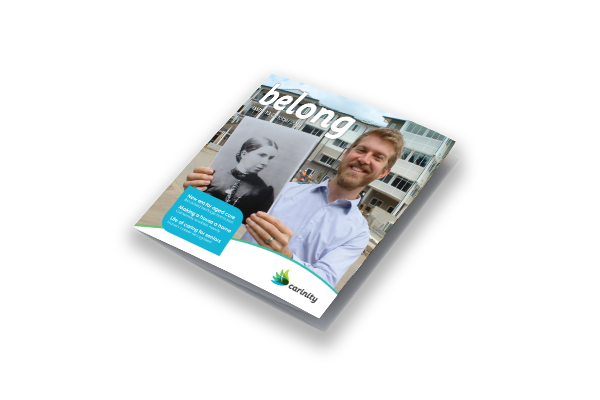 Welcome to Belong, Carinity's customer magazine. 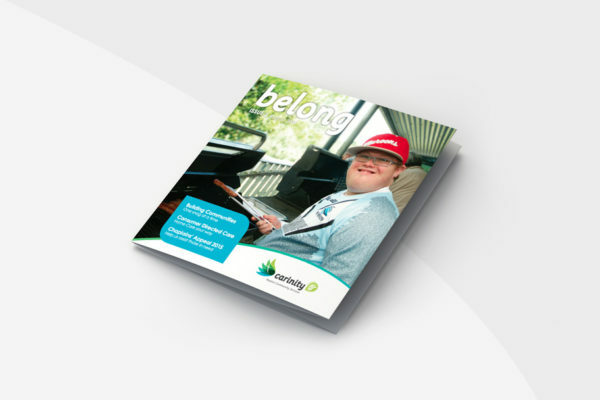 In this edition we celebrate 65 years as an outreach of Queensland Baptist serving those at greatest need in our community.